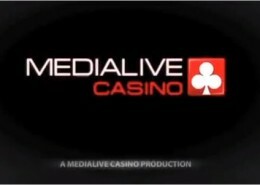 710 Live is operated by Media Live Casino Ltd (Media Live) who are a Malta based online casino software developer. Media Live was formed in 2005 and they launched 710live.eu in late 2006. Both operator and casino are licensed by the Malta’s Lotteries and Gaming Authority. 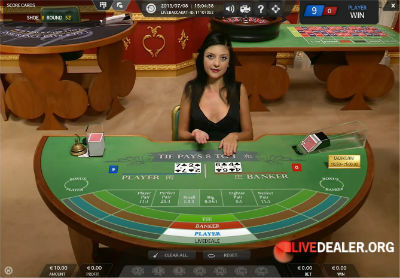 While the casino does offer a range of random number generated (RNG) games, their principal offering is a growing range of live dealer games. Media Live Casino, and their in-house brand 710 Live have been around for a while now, and have improved a lot since launch. They seem to be perennial bridesmaids to Evolution Gaming and Playtech in (European) live gaming industry awards…with good reason.